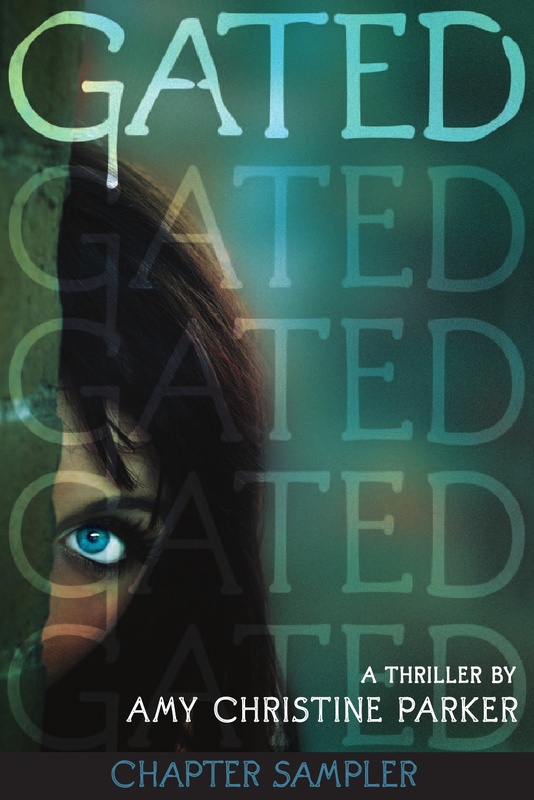 Check out the sneak peak of Amy Christine Parker’s amazing YA suspense debut GATED (coming August 6th)! Yay Amy!!! Nice cover-sneak peek!